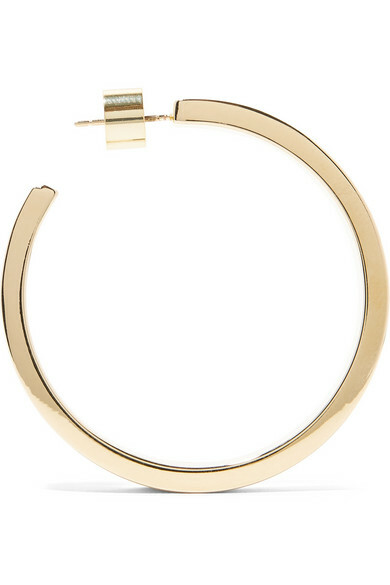 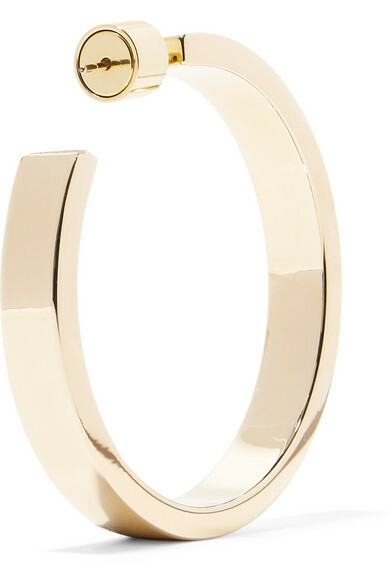 If you're a fan of Jennifer Fisher's 'Kate' hoop earrings, then you'll love this scaled-down version. 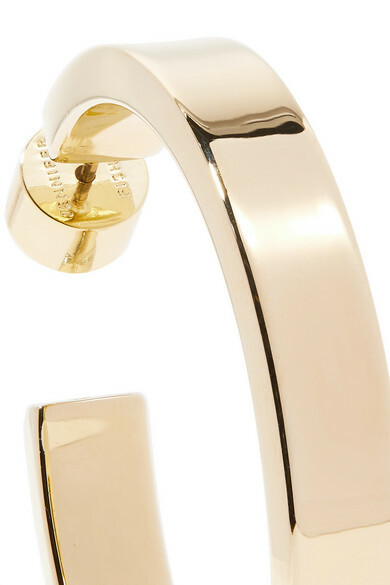 Perfect for every day, they're made from polished gold-plated brass and hollowed out for a lightweight feel. 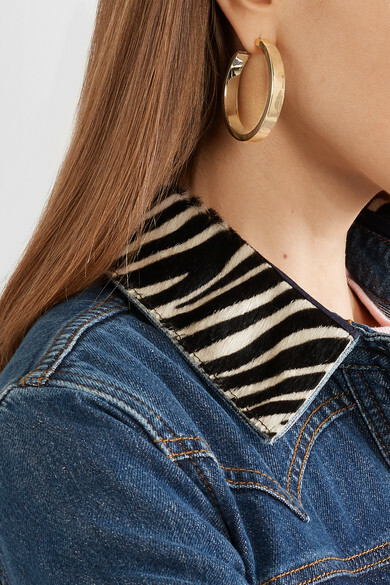 Shown here with: BLOUSE Top, ALEXACHUNG Dress.